Describing the taste of an avocado is exactly as difficult as you think it is. I'm not exaggerating when I say the world as we know it is obsessed with avocados. They populate everyone's social media feeds, from tasty recipes to relatable memes, and everyone has that one friend who literally brings an avocado with them everywhere. For anyone who hasn't jumped on the avocado boat yet, you might be wondering, what does avocado taste like? Well, I'm here to try to explain that to you, in the most delicious and coherent way possible. There's no shame in asking this question, but I would be pretty surprised if I heard it in person. Your secret is safe with me, though. An avocado comes from a fruit-bearing avocado tree, which is simple enough. They are sometimes called alligator pears based on their resemblance to pears in shape, but the outer skin of an avocado is textured like an alligator. After doing some research, I found out an avocado is actually a large berry with a seed in it (we usually call the seed "the pit"). They're full of good fatty acids and about 20 vitamins and minerals, so this is a food you can really indulge in without feeling guilty. Avocados usually don't ripen until after they are harvested, which is why people are always trying to make sure they pick their avocados carefully while in the store. If the avocado is not ripe enough, it will be to hard, but if it's too ripe, it will be too mushy and brown on the inside. 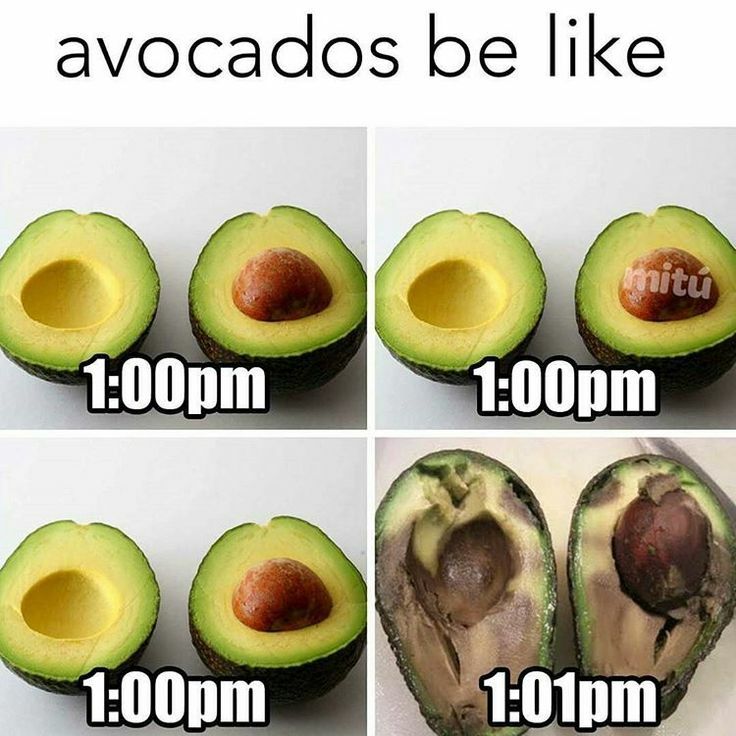 It's not an exact science, which is why people recommend removing the little nub on top of an avocado and seeing the color underneath it in order to determine if the avocado is ready to eat yet. I didn't understand the hype of avocados when I first tried one. It was surprisingly underwhelming, because to me, they tasted like almost nothing. My palette was naive and unrefined then, because when I tried avocados again, I understood the hype. The first thing you experience even without even putting an avocado into your mouth is how creamy it is. When cutting an avocado in half, the knife slides through the fleshy part of an avocado like it's butter. This part is super satisfying, and so is taking the pit out of an avocado. It just comes out so cleanly if you press the sharp part of your knife against the pit and then turn the avocado in the opposite direction you're turning your hand. No part of the avocado is wasted this way, which is always the goal. The first thing I experience when I taste an avocado, other than the creaminess, is the consistency. An avocado is pretty thick, and very smooth. There's not an uncomfortable amount of thickness, but the avocado itself is dense, not light and airy. Flavor-wise, it sort of depends on the avocado and how ripe it is. There is no overwhelming taste, it's kind of muted. Some avocados I would describe as more buttery, while others have more of a nutty hint to them. Honestly, eating an avocado has more to do with texture than taste. If I was going to put an avocado in one of the five taste categories, which are sweet, sour, salty, bitter, and umami, I would choose umami. This is usually the taste of glutamate, which is an amino acid found in foods like meats, dairy, fish, and vegetables. An avocado definitely does not fit into any of the other categories, and umami is the closest category I could find that accurately encompasses the very mild flavor of an avocado. I would really recommend trying an avocado out for yourself, because a description can only go so far. What Can I Use an Avocado For? Now that I've explained to you what an avocado tastes like, you may be wondering, what recipes can I use an avocado for? For that, the possibilities are endless. You can add avocado to any smoothie recipe to thicken it up, you can make the fan-favorite avocado toast, you can eat it as is, you can put avocado on a burger, you can make it into guacamole, you can use it as a substitute for butter...and the list goes on and on. However, there are some limits to using an avocado. I would not recommend using an avocado as a hamburger bun substitute, because the consistency is too soft and squishy. You're just asking for a mess at that point. An avocado is an extremely versatile food. You can use it in almost any recipe you can think of, or just eat it on its own. They're also very aesthetically pleasing, which is why avocados dominate Instagram feeds and why the avocado hashtag is constantly gaining posts. Whether I have convinced you to try avocado or not, I hope I at least helped you answer the burning question, what does avocado taste like? You'll never really know the true answer unless you try an avocado yourself, though, so please go out and try one just to see what all the hype is about.